Come out and celebrate America’s independence as the City of Marietta hosts the Fourth in the Park celebration beginning on Wednesday, July 4, 2018 at 10 am. 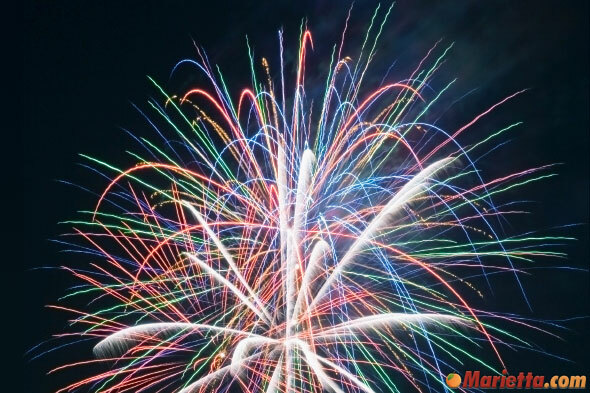 The Independence Day celebration begins with the Marietta Freedom Parade that starts at Roswell Street Baptist Church and continues west on Roswell Street, then north on East Park Square past Glover Park, then down Cherokee Street, and ends at North Marietta Parkway. The parade features marching units from local bands, civic organizations, beauty pageant queens, scouts, local businesses of all types, and much more. After the parade there will be free live concerts and entertainment, museum tours, food, arts and crafts, carnival games, and of course fireworks. The parade spans a 1.5 mile route beginning at Roswell Street Baptist Church and heads west on Roswell St, then north on East Park Square through Marietta Square, then down Cherokee Street and finishing at North Marietta Parkway. The parade features more than two thousand participants in more than one hundred entries, and there will be an estimated thirty thousand people in attendance. 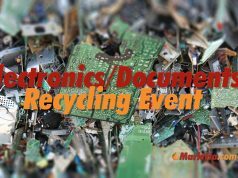 Watch as local businesses, civic organizations, beauty queens, bands, scouts, National Guard, and numerous floats participate and compete for prizes based on design, color, theme, appearance, originality, and riders and costumes. The Arts and Crafts show features 80 different vendors showcasing a wide variety of products. The vendors will be open from 10 am to 9 pm. Food will be available from a variety of concessions beginning at 10 am. 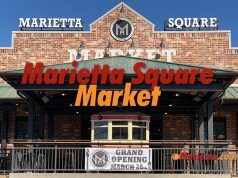 Marietta Square restaurants will also be open for business. Kids Zone featuring a huge interactive play area from 10 am to dark; tickets for games available at booths located throughout the park. Fireworks light up the sky and patriotic music fills the air at dark – around 9:30 pm. The fireworks are shot from the parking lot of the Marietta First United Methodist Church. If bad weather is expected, the fireworks may begin a few minutes early, to ensure the entire display is completed. If you want to watch the fireworks, make sure you get there early to grab a spot because traffic is expected to be heavy. 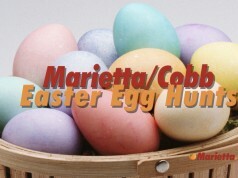 For more information, please call the Marietta Parks and Recreation department at (770) 794-5601. Marietta Parks and Recreation Department website or call the Marietta Parks and Recreation Department at (770) 794-5601 for updates. Where can I get an application for a float in the parade? For a float application for the 4th of July parade, please call Maggie Moss at (770) 794-5609. Awesome night for fireworks! Great seats and free parking at community Bible church. Sitting on the hill near white cross looking into a clear sky. Hey, we where in the parade last year REPTILE ASSOCIATION OF GA. Do we need to re do a application or what? For information about participating in the parade, please call the Marietta Parks and Recreation department at (770) 794-5601. 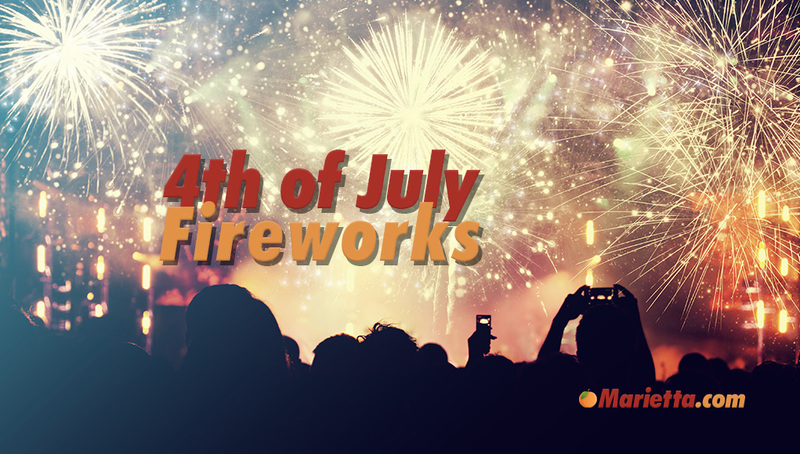 Where is the best place to park for the fireworks? is the cobb county parking deck, free to park? Yes – it is free to park there tomorrow. Where are the fireworks shot from? The fireworks will be shot from the First United Methodist Church parking lot, located at 56 Whitlock Ave SW, Marietta, GA 30060. 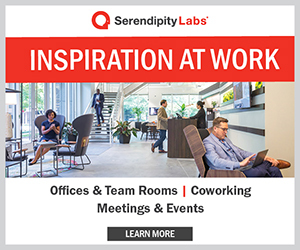 What time do people start showing up to “claim their spot” in the morning? I plan on being there at 8, but is that even early enough to get a good spot in the middle of the square? Hi, So where exactly should I go at “dark” to see the fireworks? were are the fire works going to be…….and around what time??? Where are they shooting off the fireworks from this year? 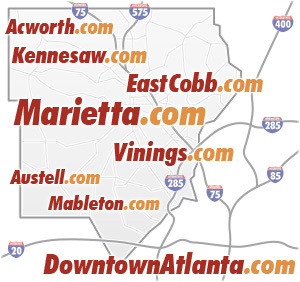 Where is the best place to see fireworks from the west side of marietta? when does it start today July 4,2015 for the fireworks? & where can I park?? where exactly are the fireworks for the Forth of July. I don’t see the location listed. Will the park be pet friendly? Are you still having fireworks in the rain? Is there a video of the parade anywhere on the website? Who were the “Lawn Chair Guys” in the parade yesterday. Hilarious! I loved them! The Backyard Brigade Lawnchair performers were amazing as they are every year! 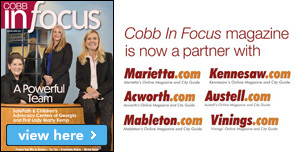 They are without a doubt the best part of living in Marietta!!!! My family and I talk about them all year long and it is an absolute treat to see perform every year! WE LOVE THE BACKYARD BRIGADE! How does one become a vendor? I would love to get a booth to set up and sell my product. How would i go about that? Please help.